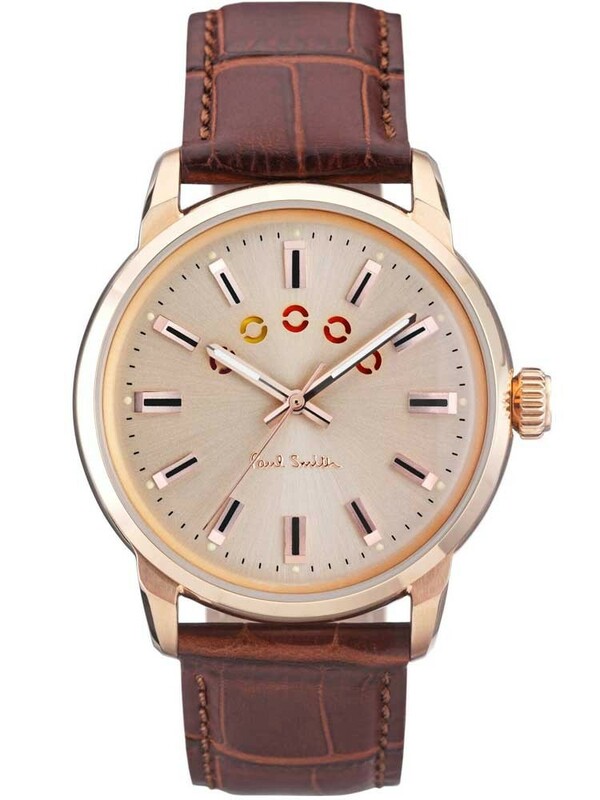 Since 1976 Paul Smith has been awing his appreciators with attentive designs and iconic style. 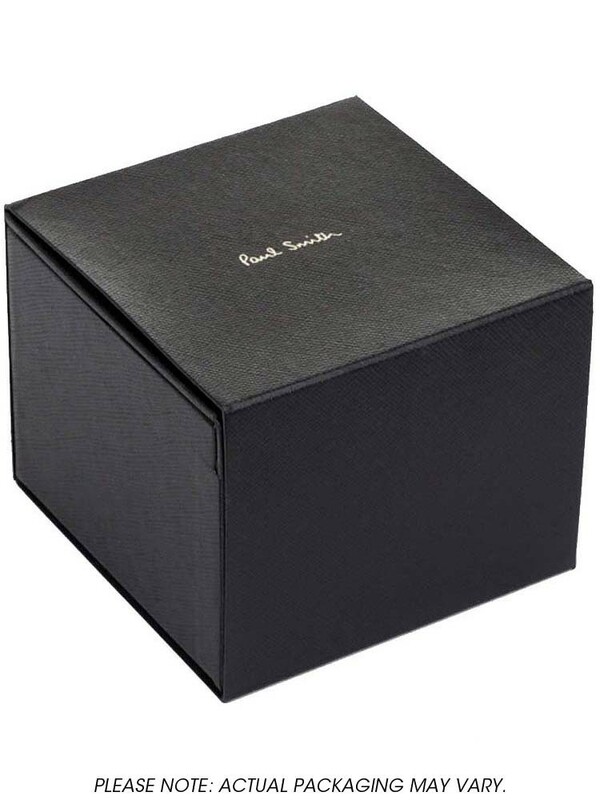 From the Block collection, this remarkable piece exhibits a traditional mien tastefully combined with contemporary traits. 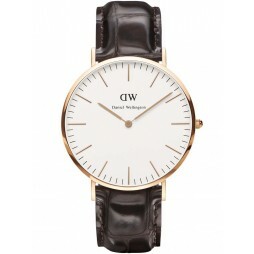 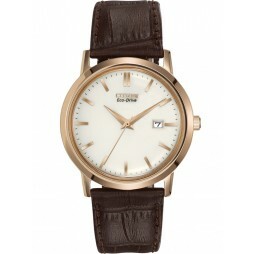 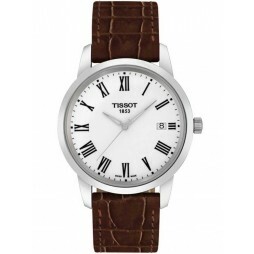 Its classic white dial with bold fixtures is ignited with subtle colour from the unique turning discs, receiving tribute from the brown textured genuine leather strap; all dependably powered by a quartz mechanism for peace of mind. 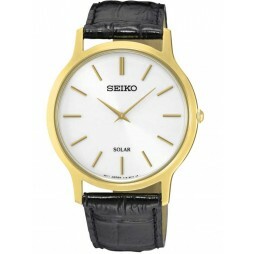 Enhance your punctuality today.